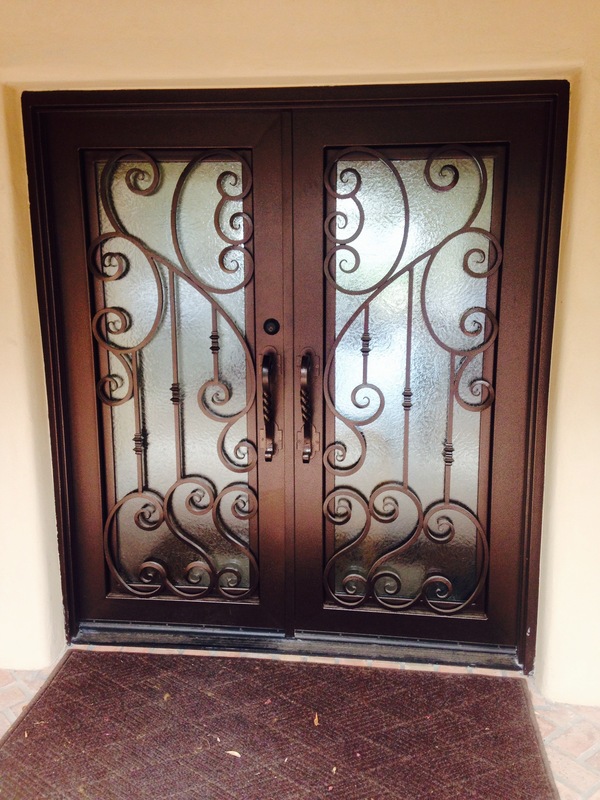 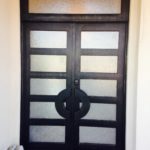 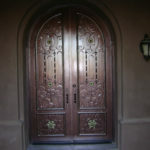 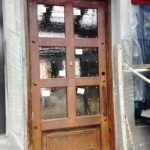 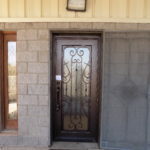 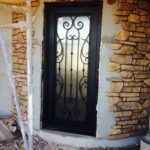 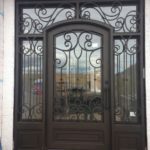 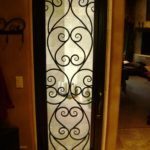 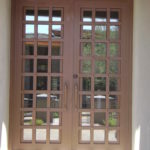 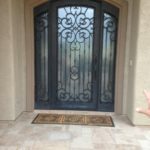 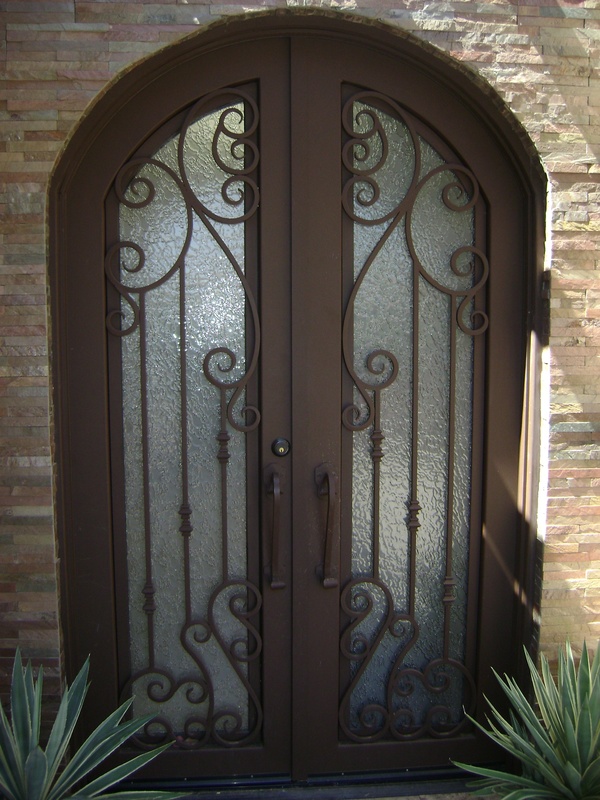 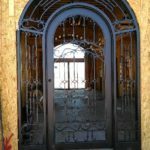 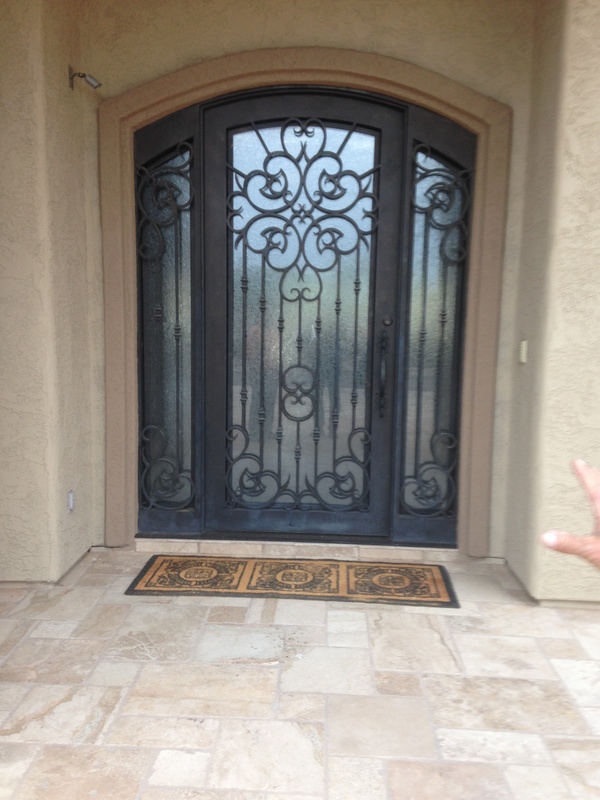 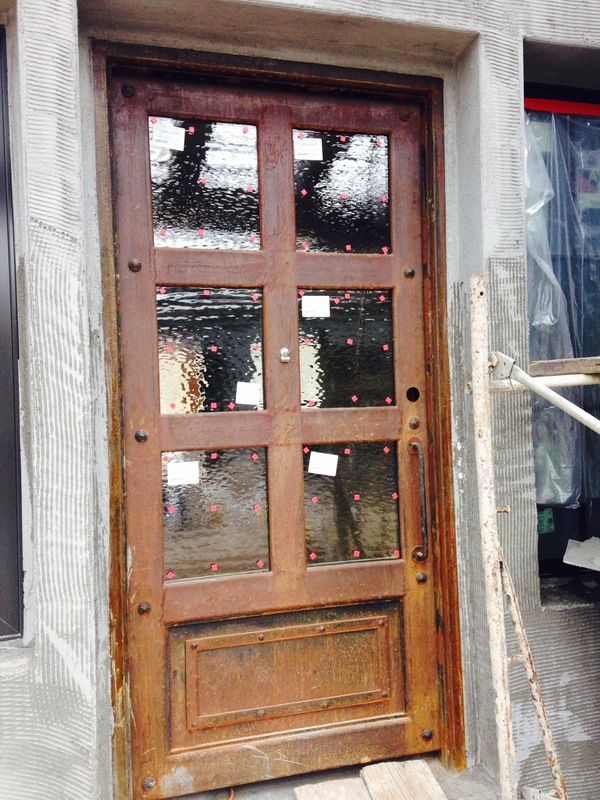 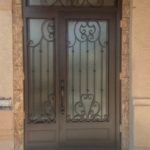 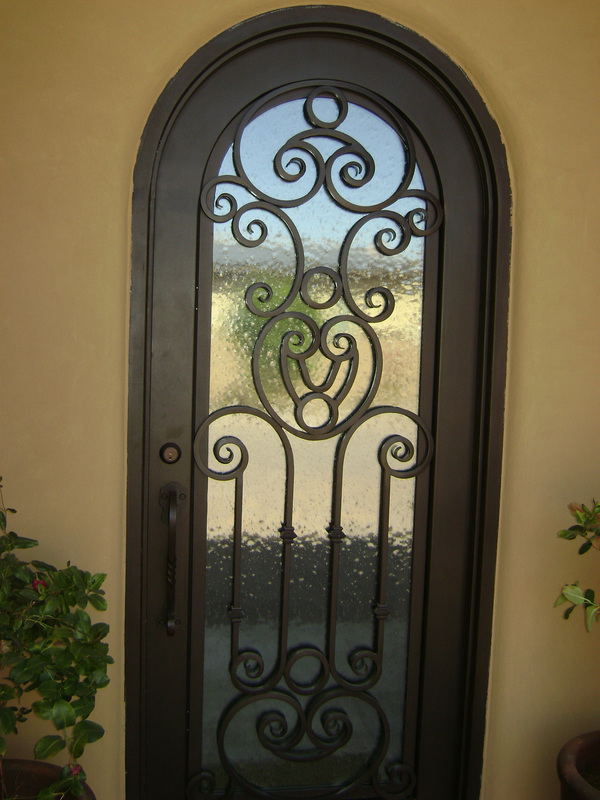 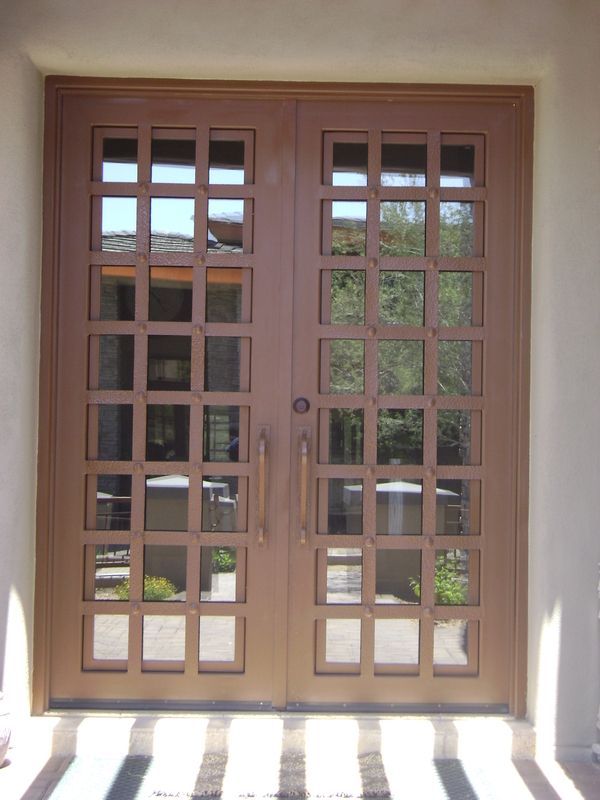 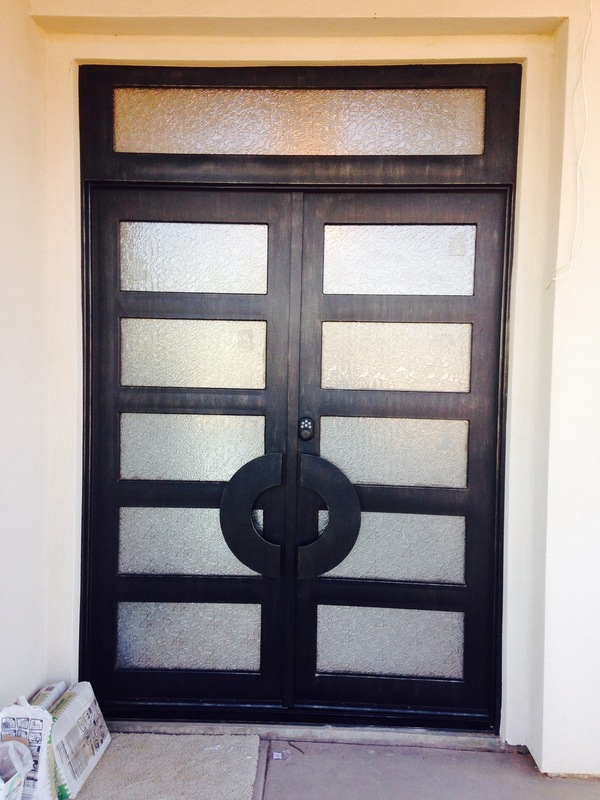 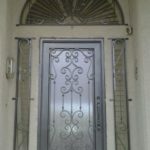 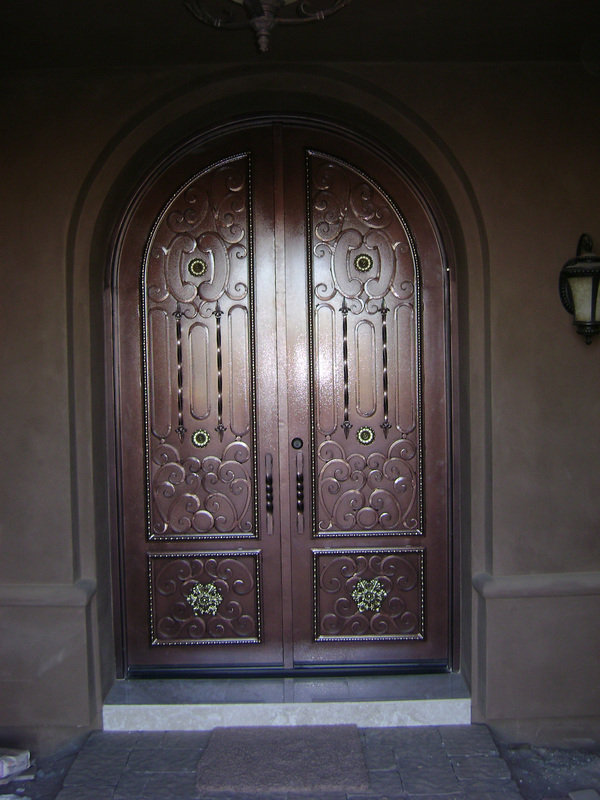 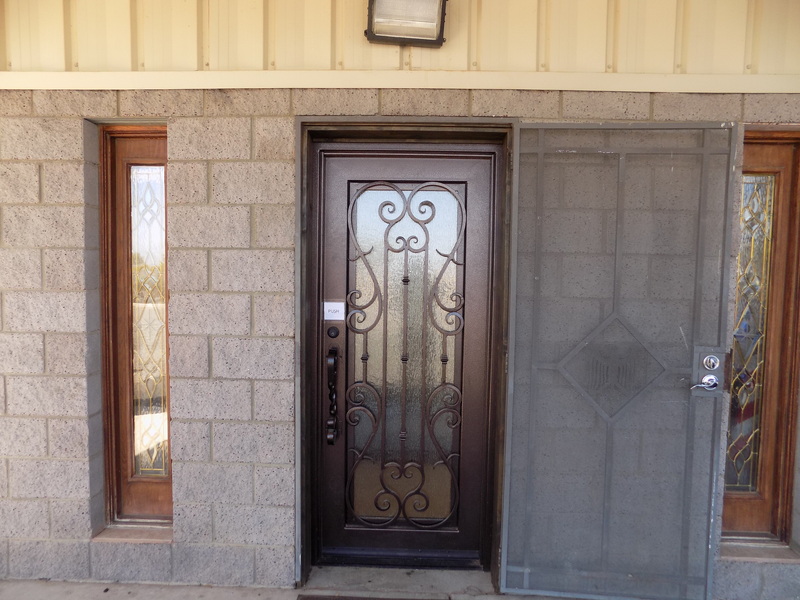 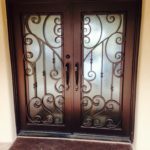 Iron Doors – Phoenix Door Inc.
A door is much more than an entryway. 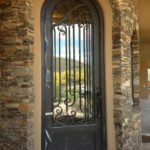 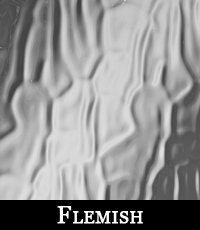 It reflects the character of a home and introduces everything that stands behind it. 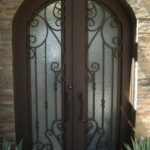 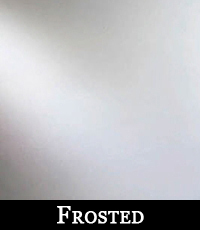 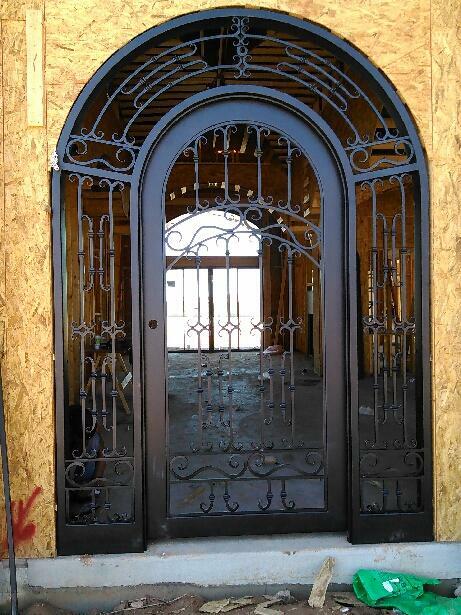 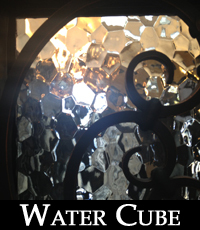 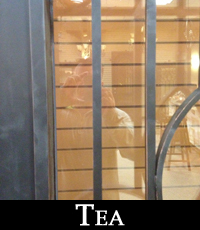 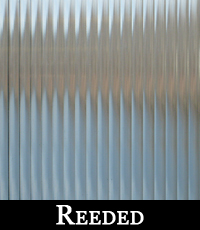 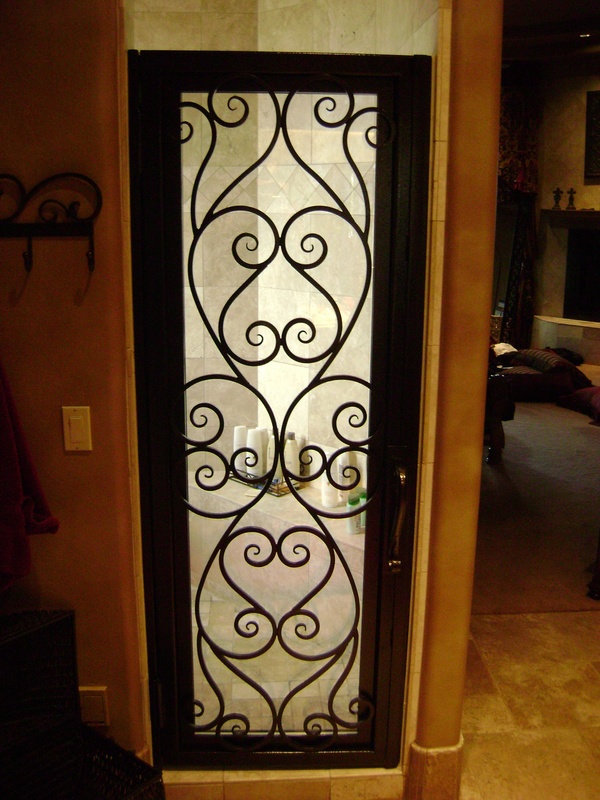 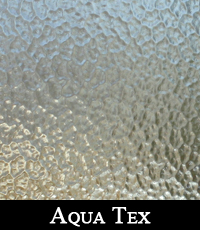 Having a custom iron door created and installed adds something of artistic piece. 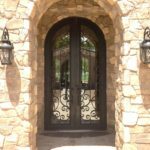 Quality craftsmanship combined with beautiful design creates stunning and unique curb appeal for your entries. 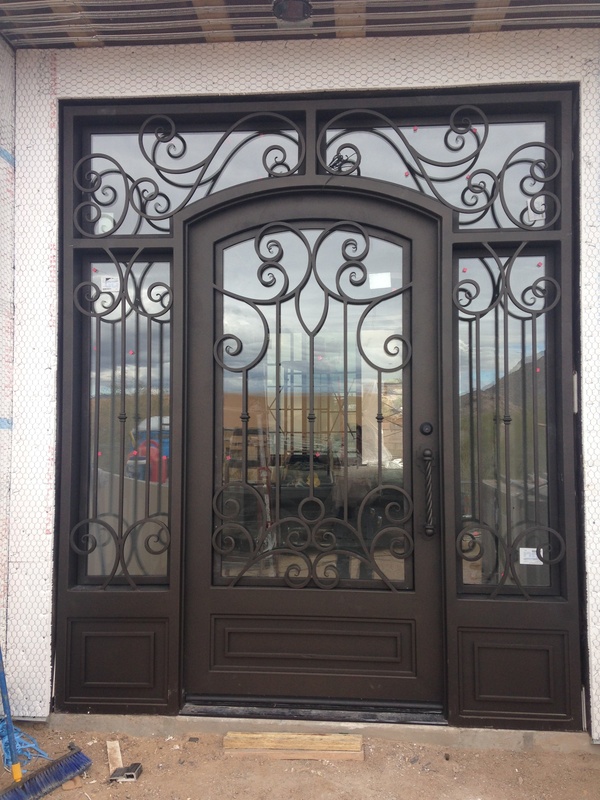 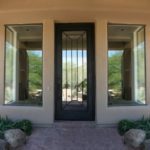 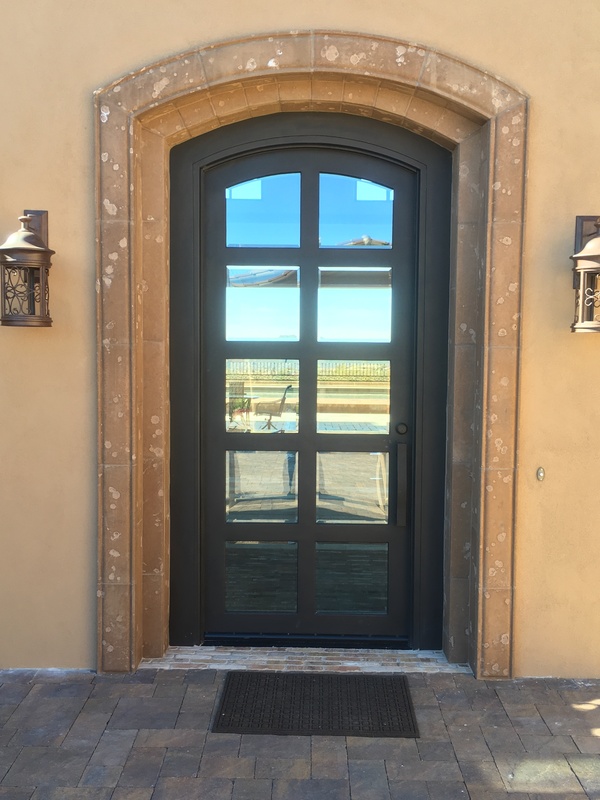 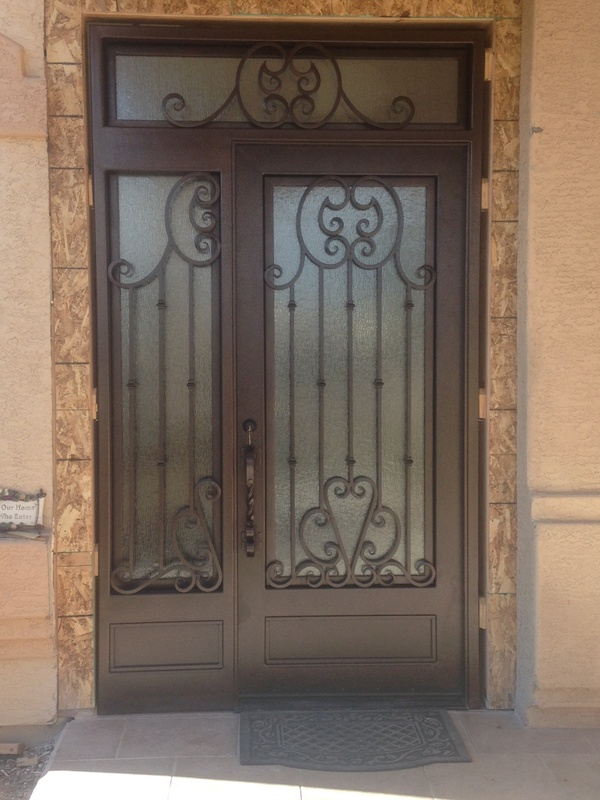 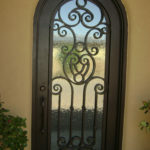 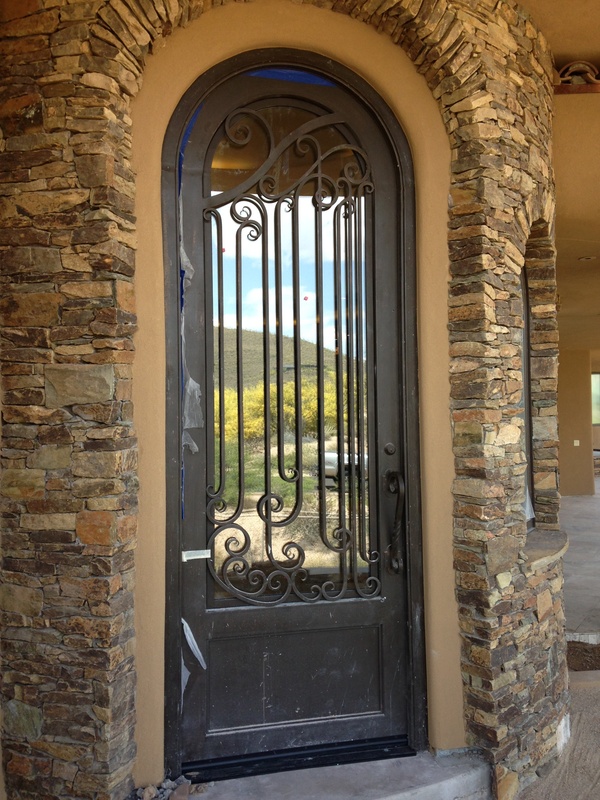 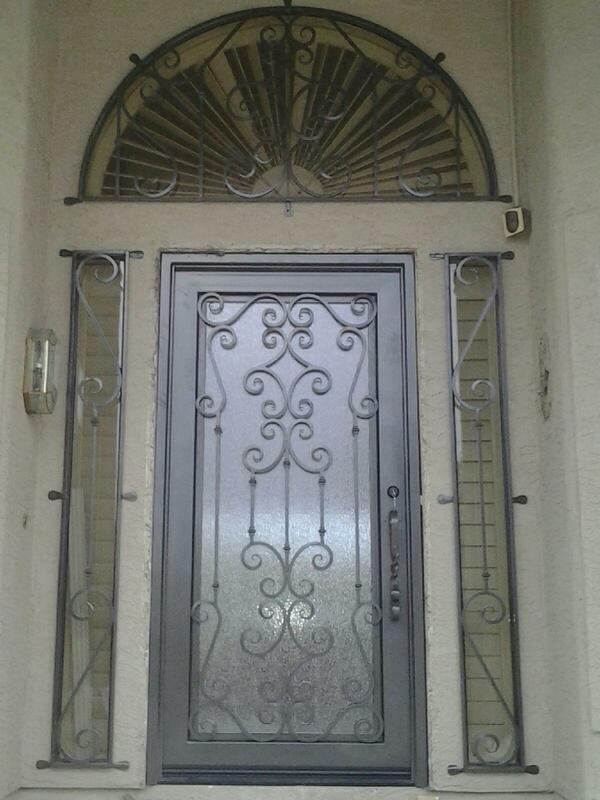 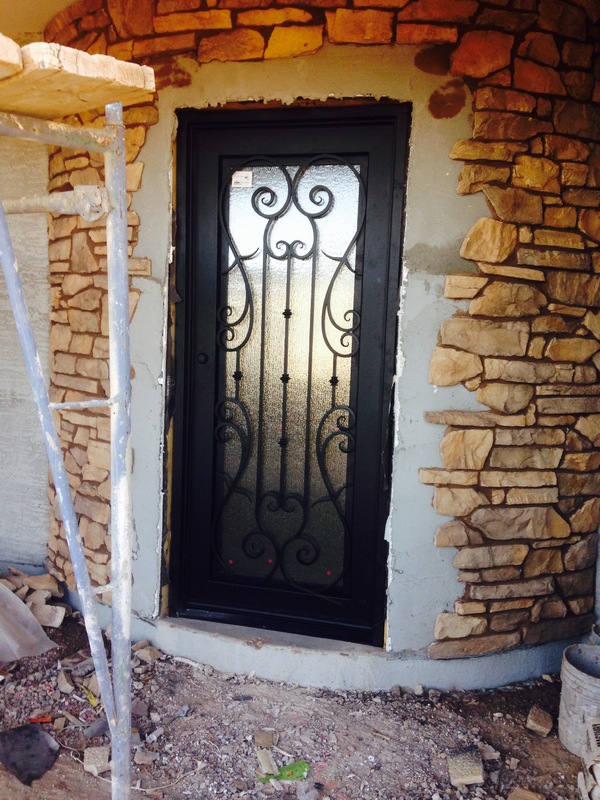 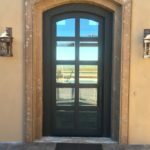 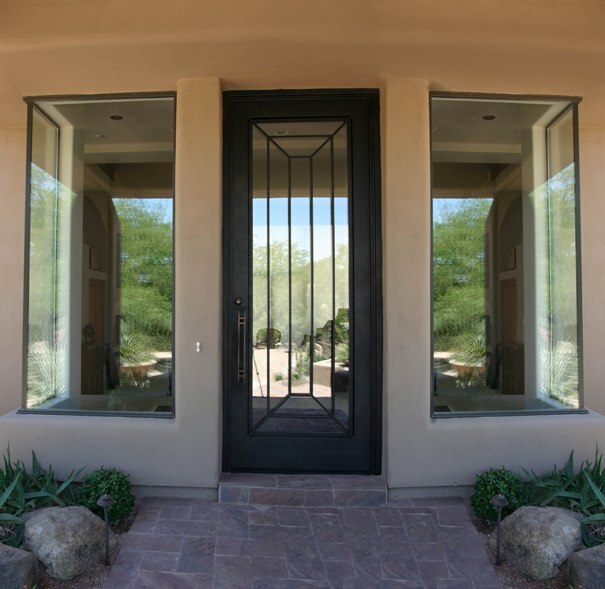 A custom iron door from Phoenix Door, Inc. will help you create a unique entry door to match your personality. 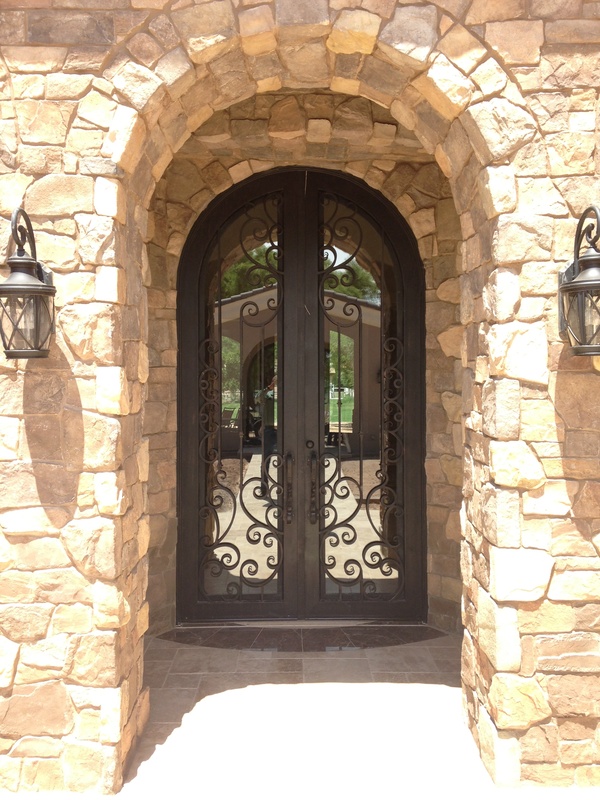 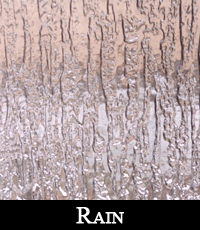 Each iron door is handcrafted from heavy-duty materials and built to last.